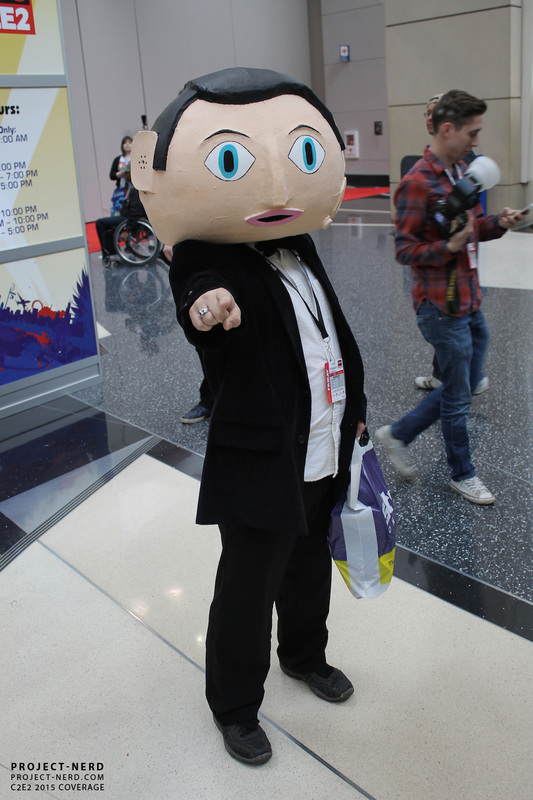 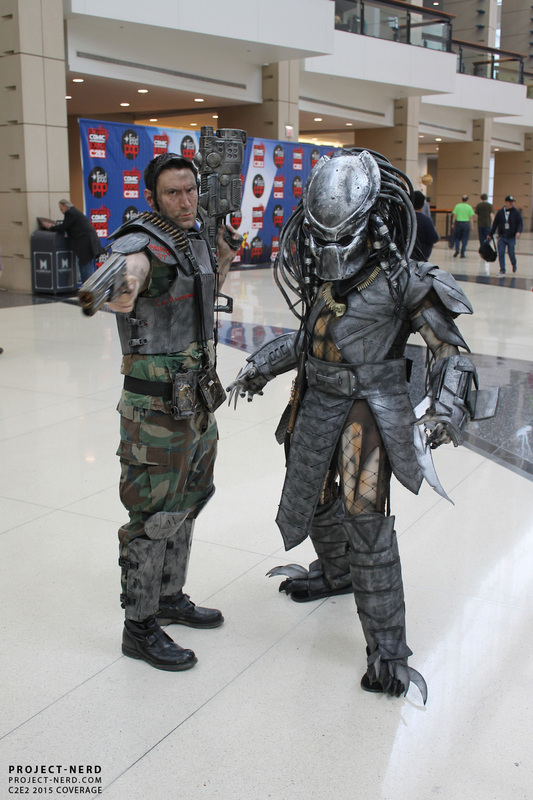 C2E2 is over and while we wish it was still going on, we couldn’t be more excited to share with you all the great costumes that were all over the place. 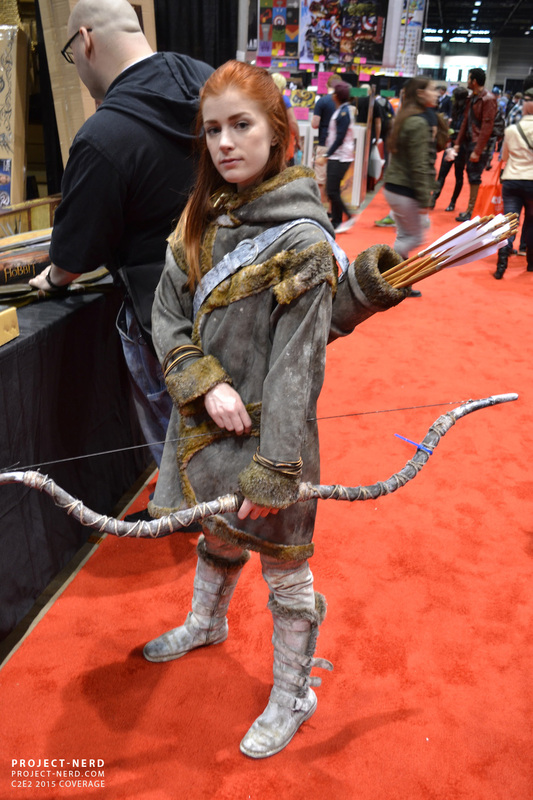 Much like every year prior, C2E2 was overflowing with amazing cosplay from fantastic and talented folks from all across the country. 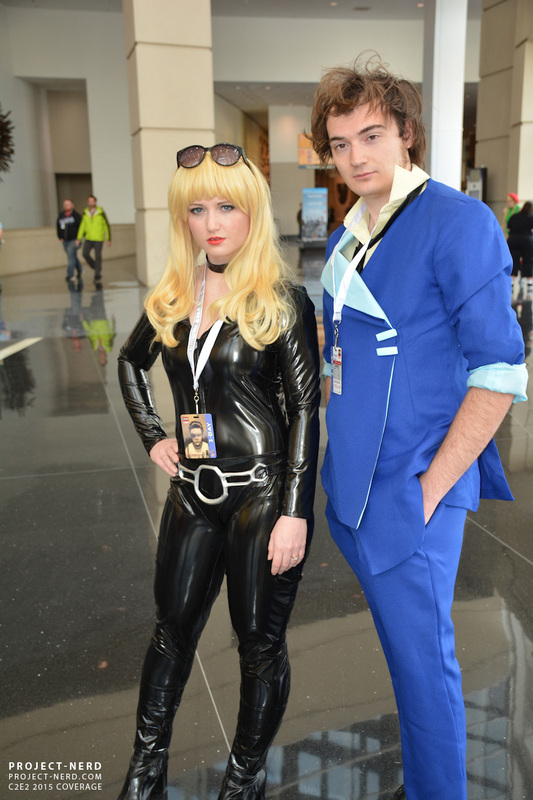 We had the opportunity to run into some of our favorites as well as get images of some new friends. 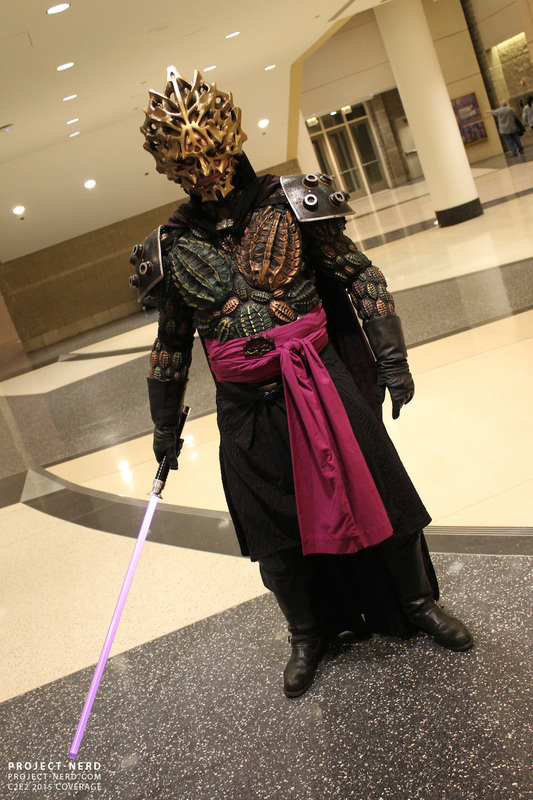 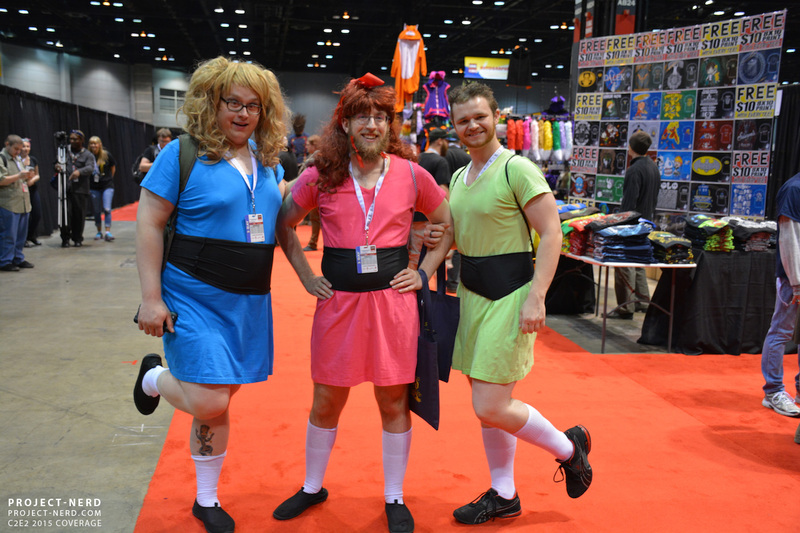 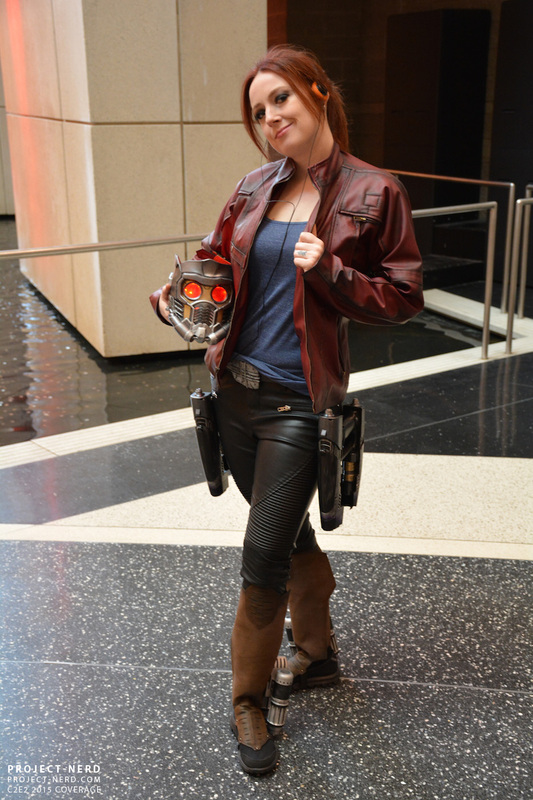 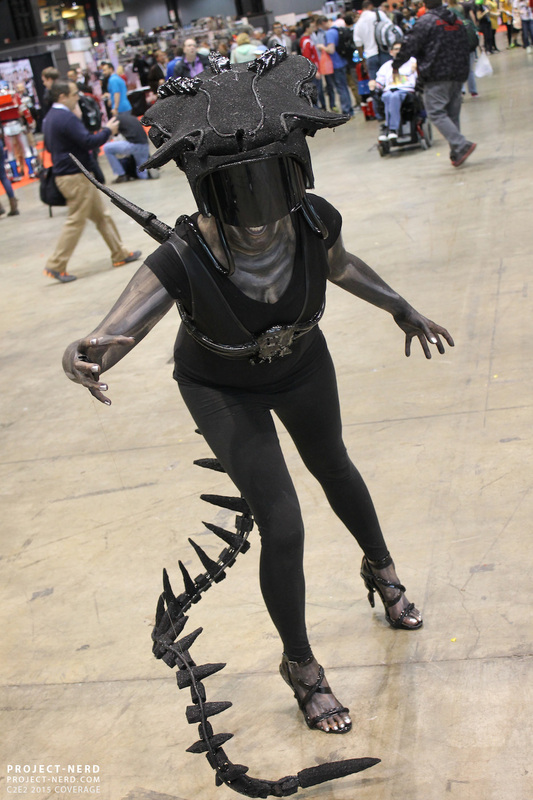 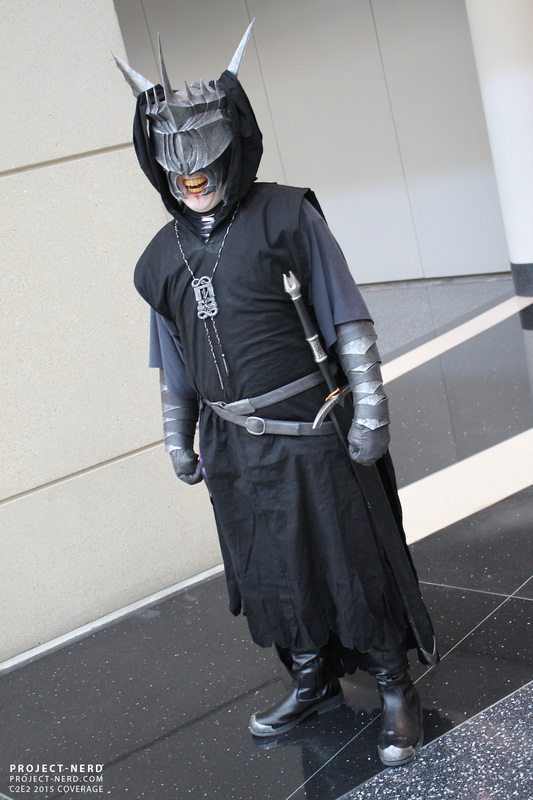 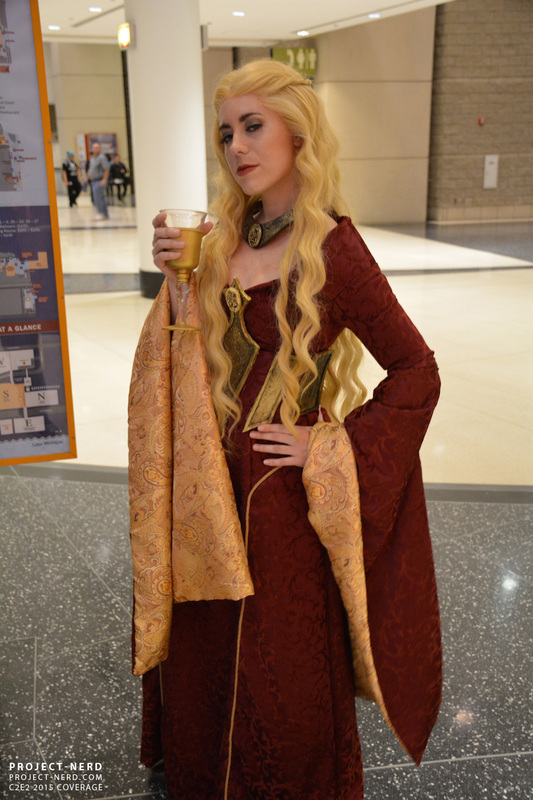 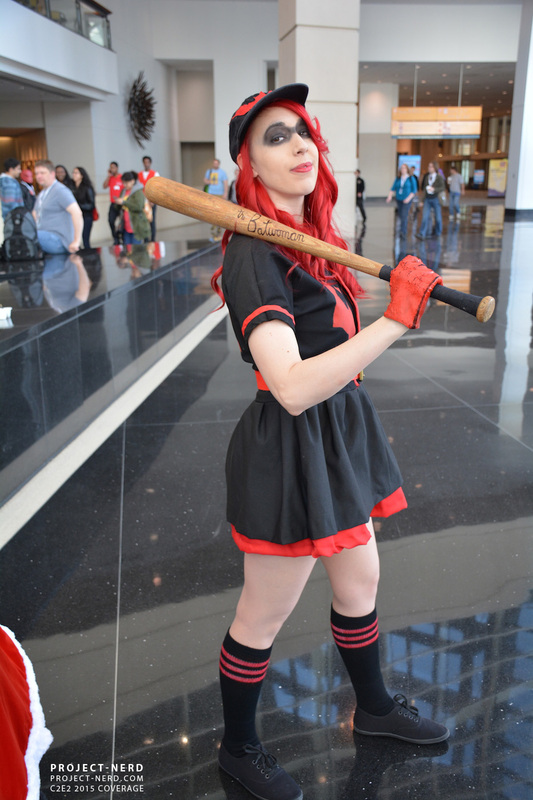 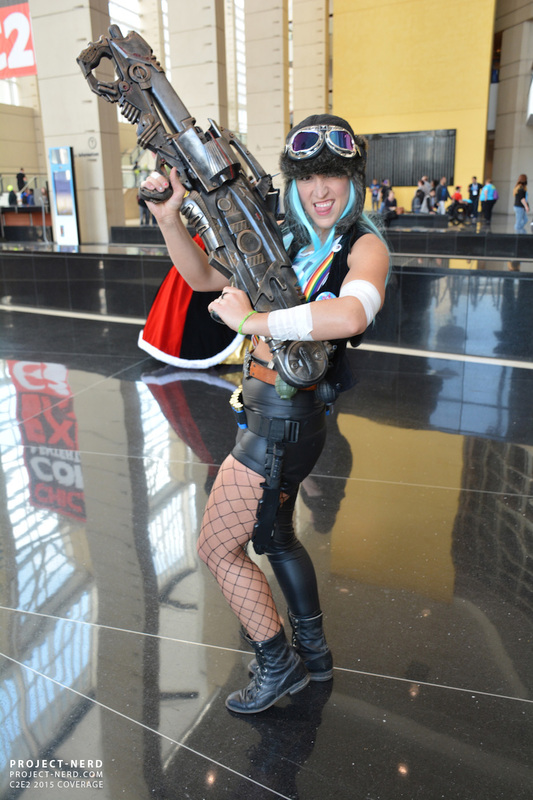 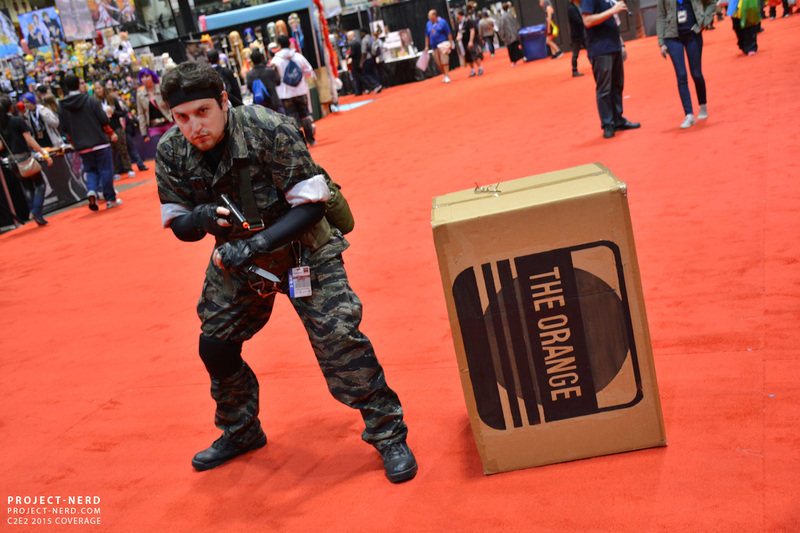 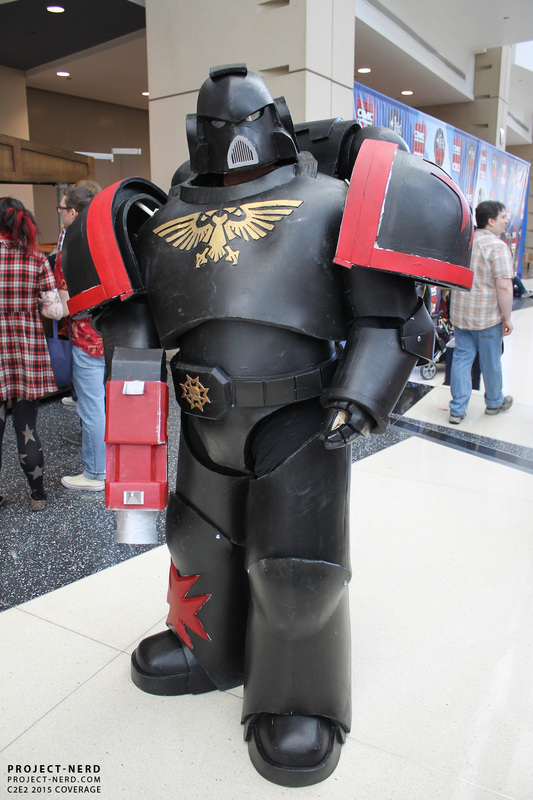 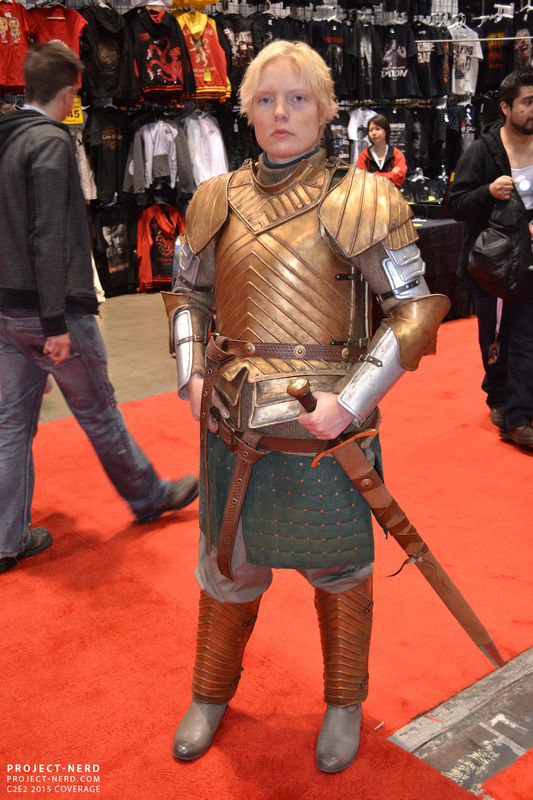 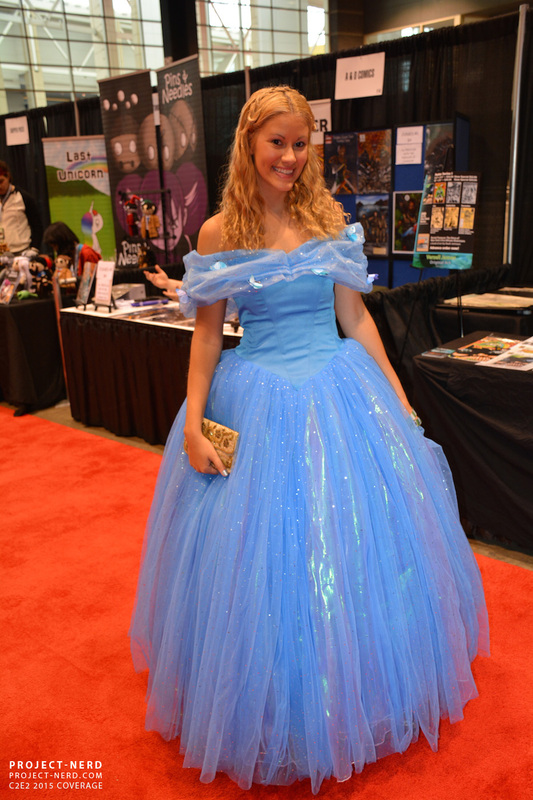 Check out this first gallery of many, and let us know what you thought about C2E2 and the great cosplay in Chicago this past weekend.